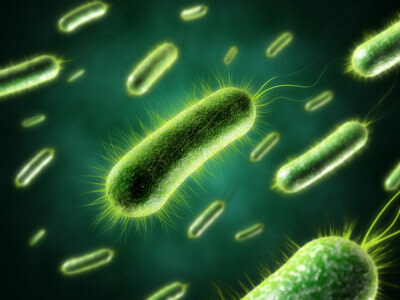 Save Another $177.90 Promo Code: "uvsale"
Viqua strongly recommends 5 micron sediment pre-filtration to maximize efficiency of UV sterilization. 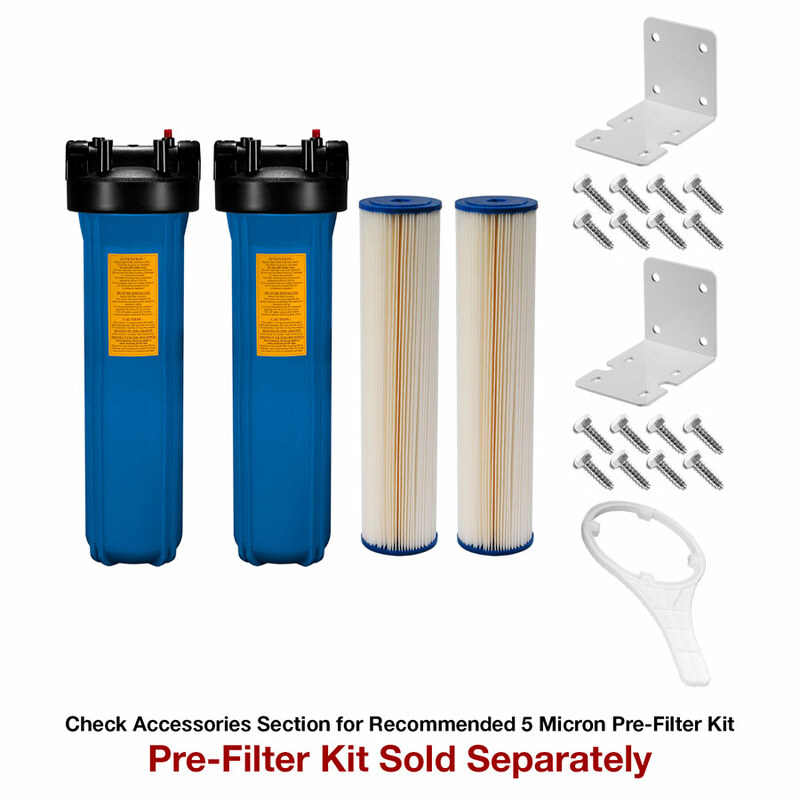 See Pre-Filter Kits in Accessories. 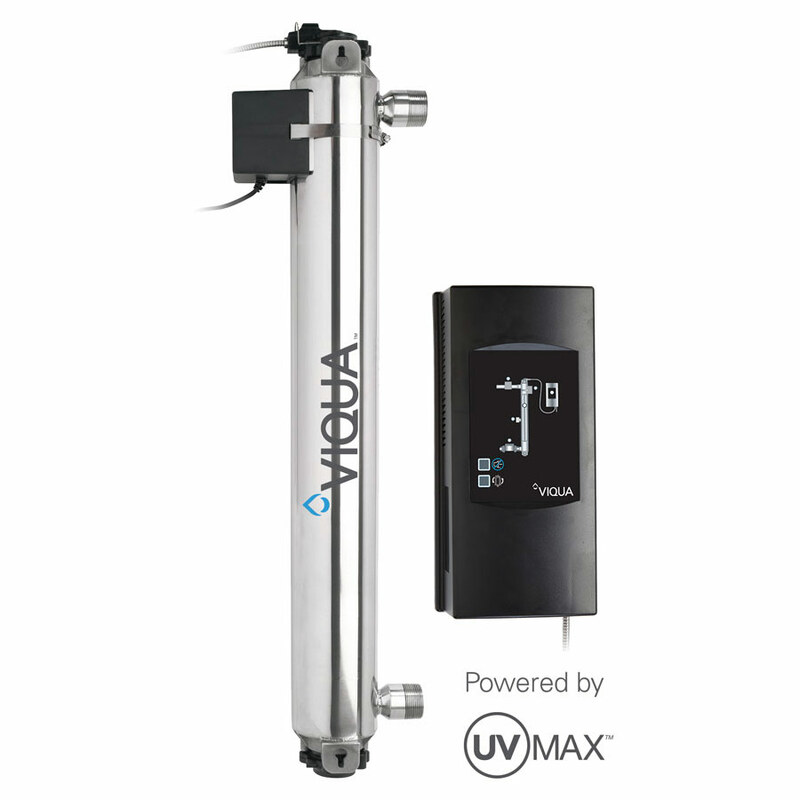 UV Max Model H features 316 stainless steel reactor, intuitive interface controller with plug-and-play color coded connections, CoolTouch fan included, and features a high-output amalgam lamp with 2-year life. 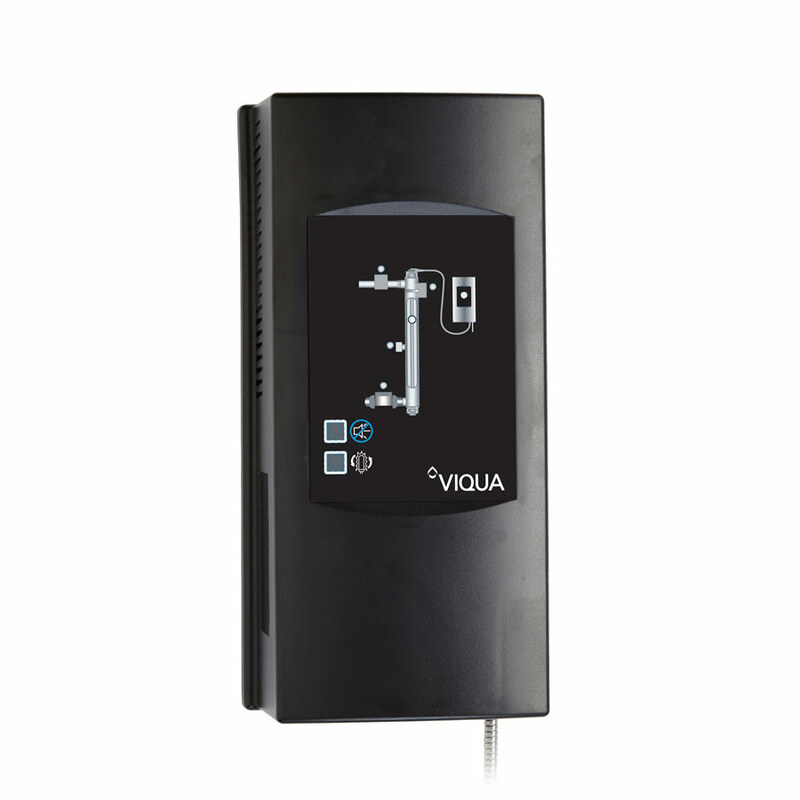 UV Max Model H features included a controller with water resistant case, indicator lights on the power source showing the status of each system component. A stainless steel chamber with safety cap (can not be removed while light is on) and special lamp plug are standard. In addition, Model H also features a lamp timer reset button and mute button to silence audio alarm, along with lamp life display counter. UV Max Model H is high flow rate model. 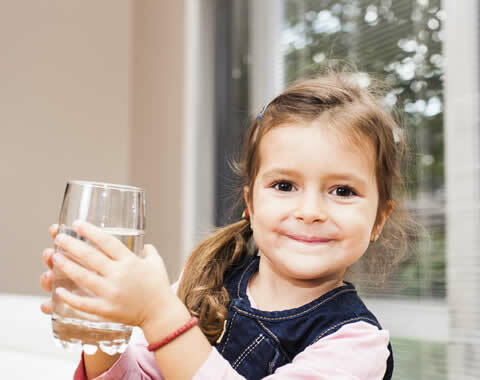 With disinfection available at 39 GPM, Model G is ideal for estate homes or commercial use. Models H/Plus & K/Plus UV Max Systems include all components and accessories needed for initial installation and use. These include UV Lamp, Electronic Ballast, Quartz Sleeve & 316 Stainless Steel UV Reactor (Water Chamber).